Since 2018 Vectis Radio, a local community radio station on the Isle of Wight, has presented a twice monthly show in partnership with Age Friendly Island. The show features Age Friendly Island partners representing public, private and voluntary sector organisations who are all working to improve the Isle of Wight community for older people. It is used to disseminate information and good practice. 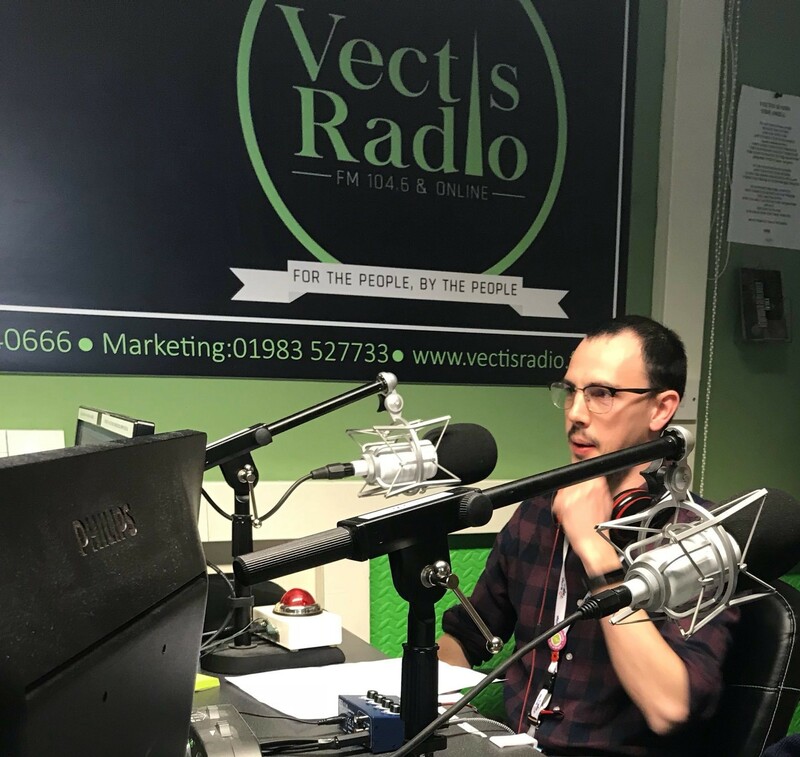 Previous shows have covered topics such as how to stay safe online, scams prevention, sensory loss, statutory services information as well as information on social opportunities and events.